Join The First-Ever 'Keepin' It Classy' Crawl! 312DD's joined forces with Google Chicago and Uber premium car service for the first-ever Keepin' It Classy Crawl 3-7pm Saturday, March 3. And guess what?! You're invited! 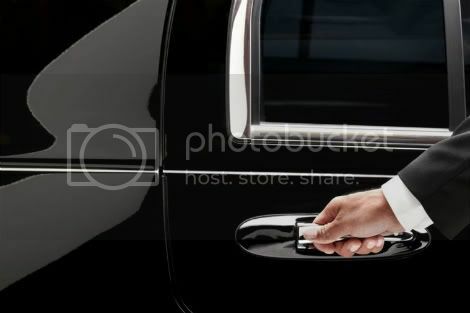 By "classy" we mean we'll be tasting our way around town at some of my favorite high-end spots, and by "crawl" we actually mean we'll be chauffeured by Uber, everyone's private driver. We will rate and review our bites along the way (food photography is welcome and encouraged). We'll be stopping at three to four cool joints, but have decided to keep you guessing until the day of to make it more fun and "underground" inspired. To find out how to get a complimentary invitation, here's more information, including details on the event. Who Will Snag a Beard This Year?! It's that time of year again. 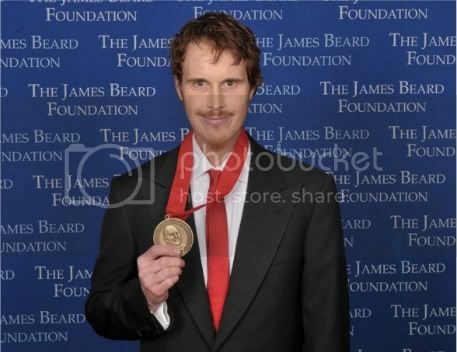 Time for the announcement of the semi-finalists for James Beard. Last year, the actual award ceremonies were pretty dismal for Chicago, so here's hoping we'll fare better in 2012. New this year is a category for Outstanding Bar Program, in which two Chicago spots were tapped; no Chicagoan included in the Outstanding Wine & Spirits Professional category.